Planning a trip to the pacific coast of Mexico? 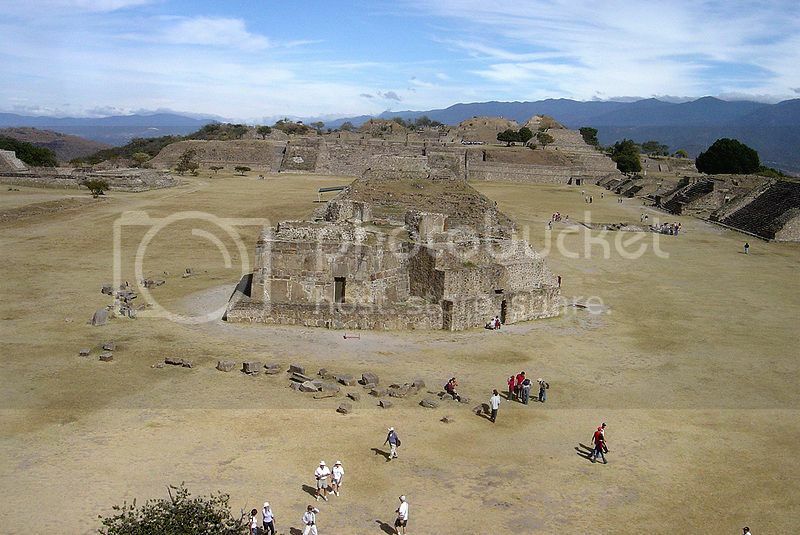 Monte Alban is easily one of the most underrated archeological sites you can visit on the pacific coast of Mexico. Monte Alban isn't as famous as the ruin site of Chichen Itza in Cancun but it is truly a world-class Mayan site with stunningly maintained grounds. Monte Alban is located just outside of the city of Oaxaca and it is pretty easy to get even with car rental, though public buses do run from Oaxaca to the site. It costs just $4 to get inside Monte Alban and you can easily explore the archeological site by yourself, though you may want to hire a guide (costs around $15) since there are lots of tombs and buildings to be explored. 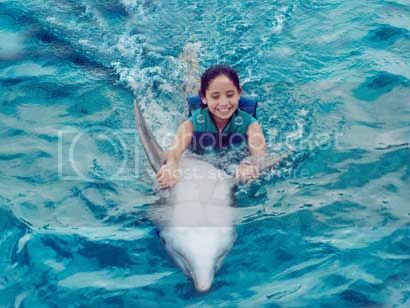 Dolphin Adventure is definitely one of the most enjoyable attractions on the pacific coast of Mexico you can visit on your trip. Dolphin Adventure is located in Nuevo Vallarta and it’s worth visiting for a fun day hanging out with dolphins and sea lions. The cool thing about Dolphin Adventure is that it offers different programs to suit young and old so even toddlers can take part in the fun. You can swim with dolphins, dive underwater, and even be a dolphin trainer for the day. 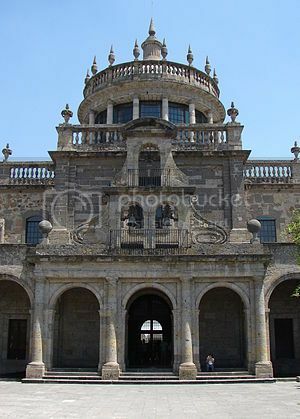 Hospicio Cabanas is an 18th century hospital orphanage located right in the heart of Guadalajara. Hospicio Cabanas is actually the oldest hospital building in Latin America and it’s still beautifully preserved. The building is open to the public though you can only tour the main hall, which is home to the boldest paintings and murals you’d ever see. These murals (by Jose Clemente Orozco) are really jaw-dropping but they do a good job at depicting the live and hardships of Mexican people during the 1900’s. The old town of Puerto Vallarta is one of the must see places in PV and one of the best places in Mexico to enjoy a walking tour. The cobblestone streets of Old Vallarta are very walkable and the streets are filled with lots of cute boutique shops, galleries, restaurants, hotels, and discos. 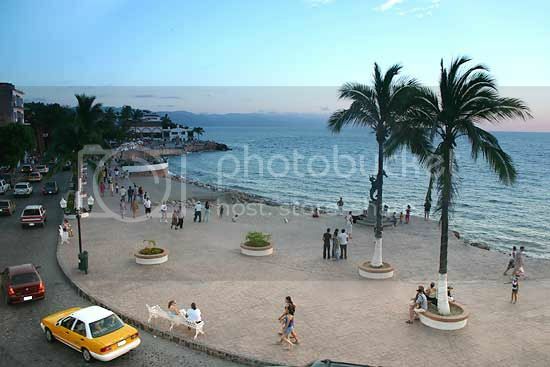 Probably the best thing about a visit to Old Vallarta is being able to take a walk along the stunning boardwalk (Malecon) for some amazing views of the ocean. The beaches are certainly one of the biggest attractions on the pacific coast of Mexico and Mazunte is one of the best places on Mexico’s pacific coast to go to for a relaxing beach vacation. Mazunte is a small beach town but its mile-long shoreline is dotted with only small hotels which is a great if you want a low-key vacation. If you aren't staying in Mazunte, the main reason to be in town is to visit Punta Cometa, which is a beautiful lookout where you can enjoy some of the most romantic sunsets/sunrises ever! 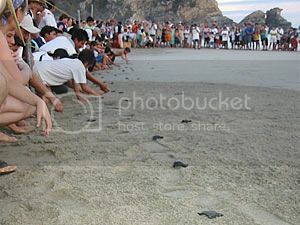 The other attraction worth visiting in Mazunte is the National turtle center to see all kinds of sea turtles and hatchlings. 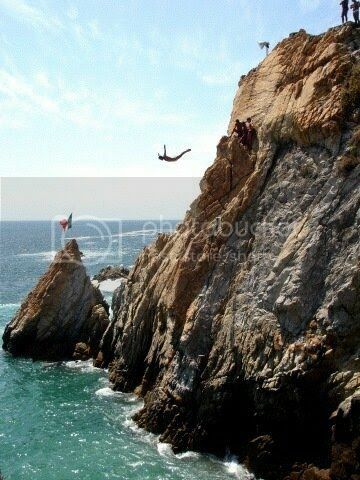 La Quebrada are beautiful cliffs located in Acapulco that offer amazing views of the ocean. However, the main reason La Quebrada is one of the most popular tourist attractions on the pacific coast of Mexico is because of the cliff diving shows. If you’ve never seen a cliff diving before, you’ll definitely enjoy the experience of watching cliff divers perform really cool diving stunts from the top of La Quebrada cliffs. By the way, if you’re a serious tequila fan you may want to consider taking a tour ride on the Tequila Express to soak in further the spirit of Tequila. 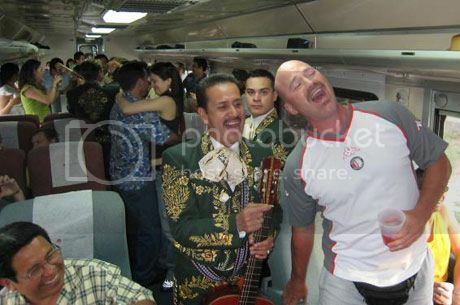 The Tequila Express runs from Guadalajara to Amatitan (via the town of Tequila) and features onboard entertainment by Mexican mariachis and plenty of alcoholic beverages like tequila and Mexican beer.